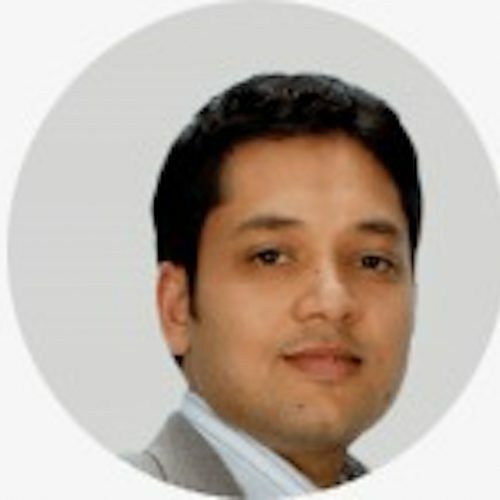 Prateek is a serial entrepreneur, computer engineer and a management graduate from Texas with 14 years of experience in data consulting, management consulting and entrepreneurship. He is co-founder and director of Ivy Professional School. Ivy has trained more than 15,500 students, placed in 100+ Fortune 1000 companies.